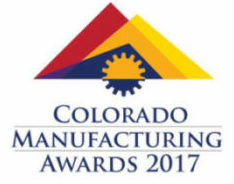 The Colorado Women in Manufacturing association's first Manufacturing Woman of the Year award has named Heidi Hostetter as a finalist. 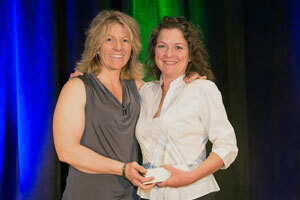 Faustson Tool receives a major award from the Arvada Economic Development Association. 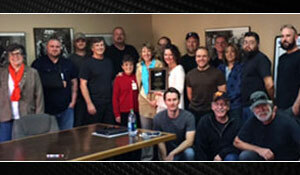 Fauston Tool awarded Ball Aerospace's Platinum Supplier of the Year! Jeffco EDC presented Faustson with a Business Recognition Award for our company's growth.